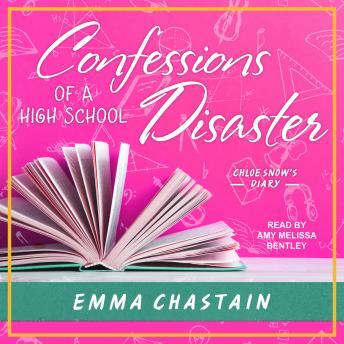 In the tradition of Bridget Jones's Diary, a lovably flawed high school student chronicles her life as she navigates the highs and lows of family, friendship, school, and love in a diary that sparkles with humor and warmth. I'm Chloe Snow, and my life is kiiiiind of a disaster. 1. I'm a kissing virgin (so so so embarrassing). 3. I think I'm in love with Mac Brody, senior football star, whose girlfriend is so beautiful she doesn't even need eyeliner. 4. My dad won't stop asking me if I'm okay. 5. Oh, and my mom moved to Mexico to work on her novel. But it's fine-she'll be back soon. She said so. Mom says the only thing sadder than remembering is forgetting, so I'm going to write down everything that happens to me in this diary. That way, even when I'm ninety, I'll remember how awkward and horrible and exciting it is to be in high school.